It’s Day 23 of the 31 Days of Free Printables for Hands-On Learning! 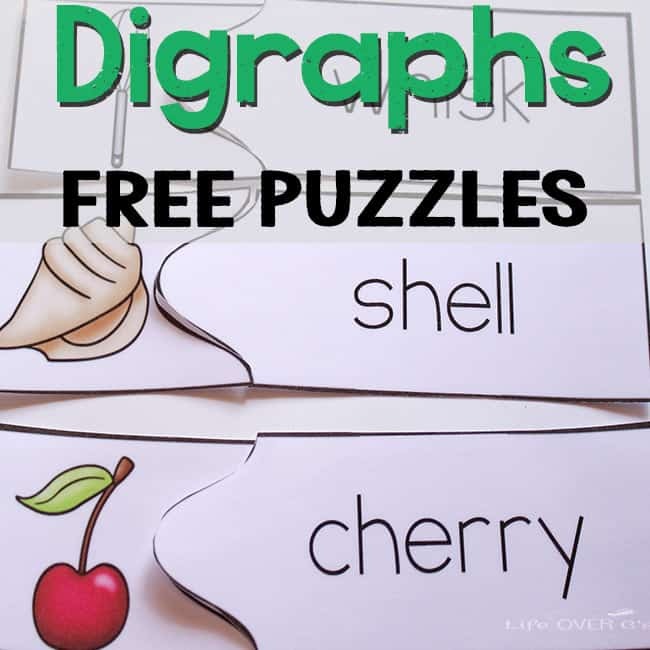 Yesterday, I shared some puzzles for beginning blends and today’s activity is a set of Free Printable Puzzles for Digraphs to go along with the blends. These puzzles contain onset, middle and ending digraphs to give your child lots of practice. There are several ways that you can use these simple to prepare puzzles based on the skill level of your child. 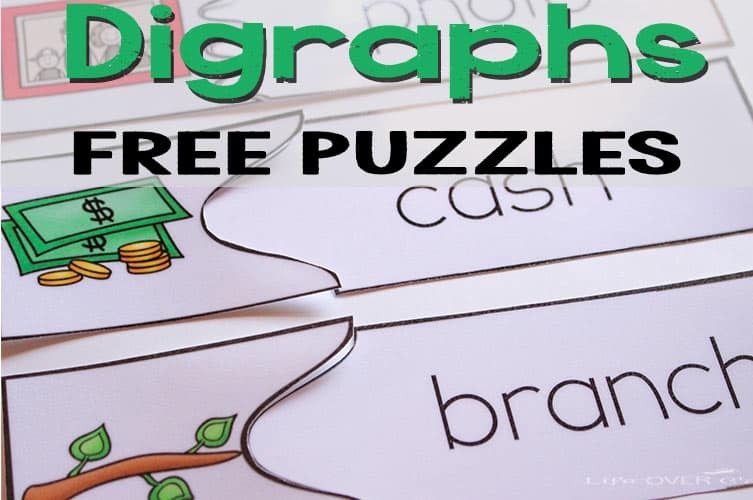 Of course, these puzzles are not intended to be used as an introduction to digraphs. That would be better served with resources that focus only on the digraph itself rather than the whole word. Choose one puzzle from each digraph combination. This option will guide your child to choose the correct match based on the beginning sounds of the words. This may be a way to expose them to some of the more difficult words like: whistle. Separate the different beginning digraphs and focus on one digraph at a time. This will help your child look beyond the beginning sounds of the words to figure out the matches. 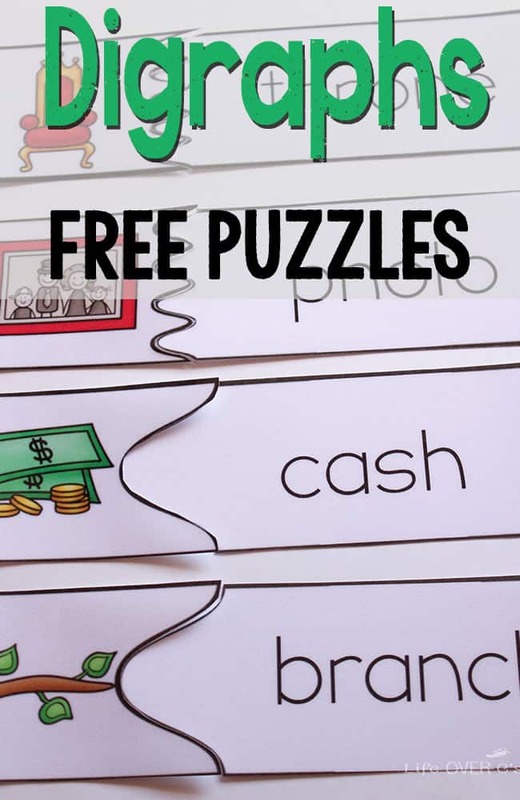 Mix and match the puzzles providing some of the same digraphs and some of different digraphs to help your child decipher the sounds within the words. Any way you use them, your child will get the practice they need to start using the words in books rather than only being able to use them with word-specific pictures. 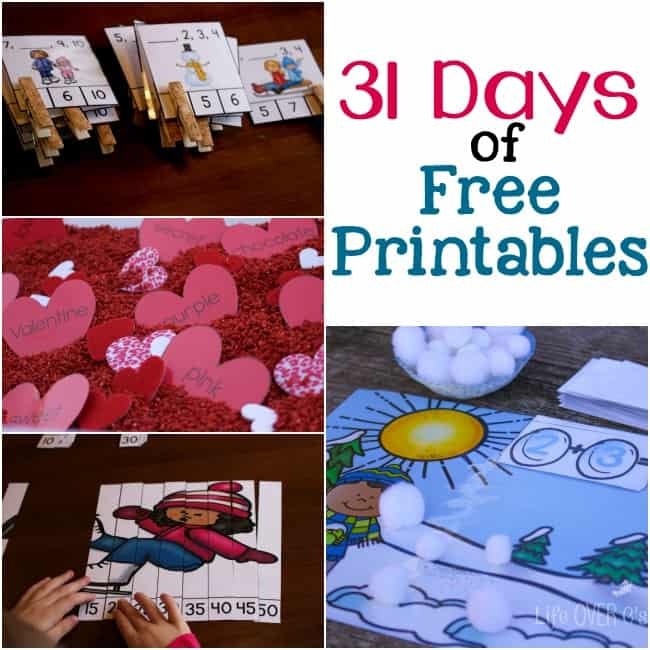 For more easy to prepare activities be sure to check out the other great resources in the 31 Days of Free Printables for Hands-On Learning Series.